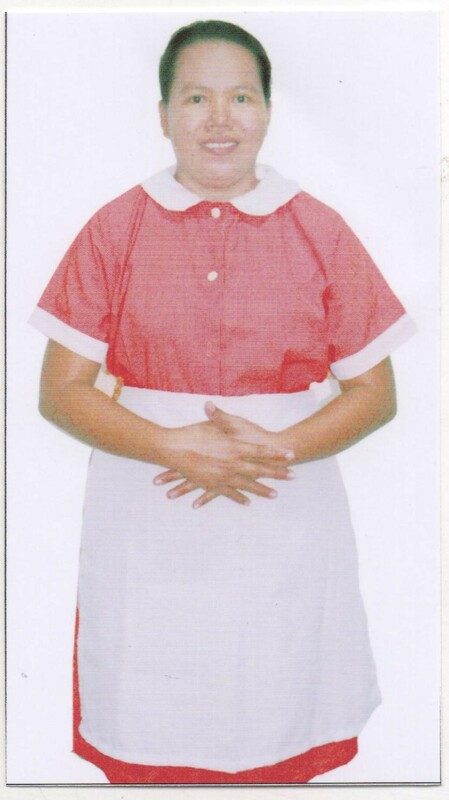 Marielle is a single mother with 2 children and have experienced working as domestic helper in KSA and she finish her 2 years contract. She served a family of 5 members a couple and their 3 children ages 3g, 1g and new born baby, When she arrived at employer’s house only 2 children 3 and 1 year old. after one year serving the family madam gave birth. She takes care of the children, attend to all their needs and whenever she is free she will do around household chores, like cleaning, washing and ironing and also do cooking. She knows how to cook Arabic dishes and willing to learn other dishes. She wants to continue working abroad for the better future of her child and save for the future.